While this was one of the best albums I've heard this year, it was also one of the saddest. 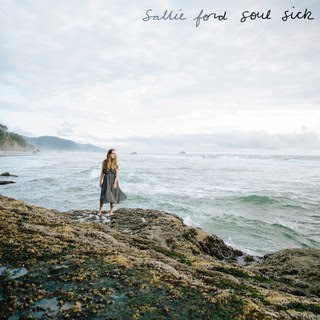 So much pain emanates from this album, and the end result is Sallie Ford's best effort yet. The songs are a little more stark, a little more retro, but then you have "Screw Up" and "Get Out" and "Romanticized Catastrophe" and you're just kind of on board. Even looking back on this album, I could point to most of the songs as favorites here, so really just listen to the whole thing and share your hurt a bit. Songs of Note: "Record on Repeat," "Screw Up," "Get Out," "Romanticized Catastrophe"